C.S. Lewis will no doubt strike you as a strange addition to the course. While we have included many individuals from within Confessional religious systems, all of them have articulated a form of theological atheism that critiques a more strictly religious theism. 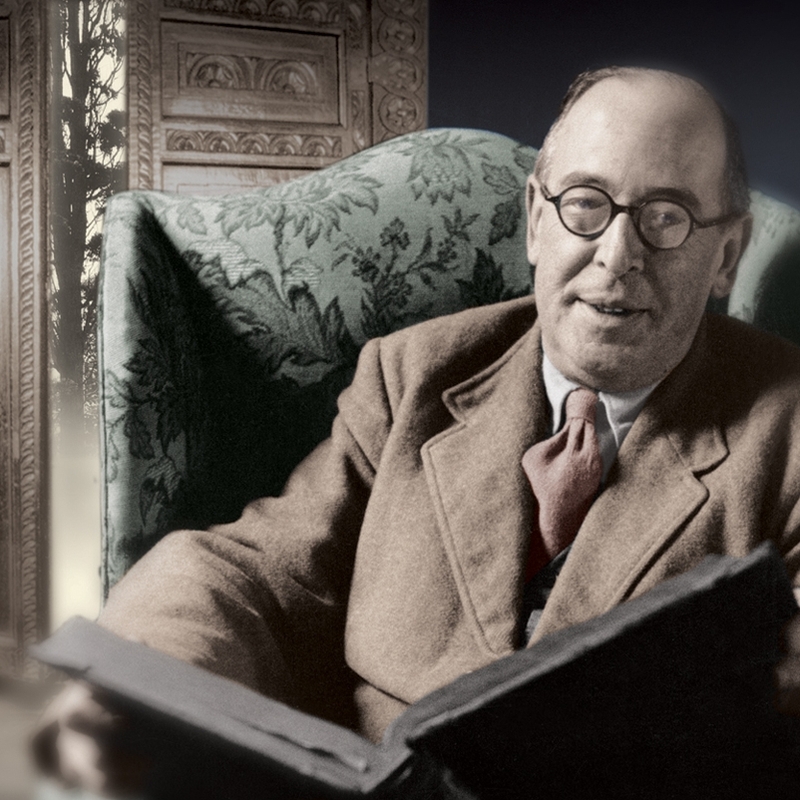 This is not the case with C. S. Lewis. Much of his religious writing is designed to defend a notion of theism that we have been seeing critiqued in previous weeks. No matter how true this is, Lewis' work, like the work of all great thinkers, is richer and more varied than popular critiques would admit. A great example of this is in a fascinating short story he once wrote called, "Blindness". A huge amount of controversy and mythology surrounds the text itself, and it was never published in his lifetime. Indeed, its final form wasn’t published until two decades after his death. The story itself articulates the danger and madness involved with thinking you can grasp the absolute. Together with the McGowan interview and the Making Love script, it touches on the space between desire and the fulfillment of desire. I've included a link to a book that goes into depth about the story.